Love, Lies, and Betrayal in Wartime Italy. Two girls growing up in Mussolini’s Italy share a secret that has devastating consequences. Against a backdrop of fear, poverty and confusion during the Second World War, friendship is tested, and loyalties are divided until a chance encounter changes everything. Their lives diverge when beautiful, daring Martina marries and moves into Villa Leonida, the most prestigious house in their Tuscan mountain village, while plain, studious Irena trains to be a teacher. But neither marriage nor life at Villa Leonida are as Martina imagined. And as other people’s lives take on a new purpose, Irena finds herself left behind. Decades later, a tragedy at the villa coincides with the discovery of an abandoned baby, whose identity threatens to re-open old wounds among the next generation. Thank you, Katharine Johnson and RachelsRandomResources. 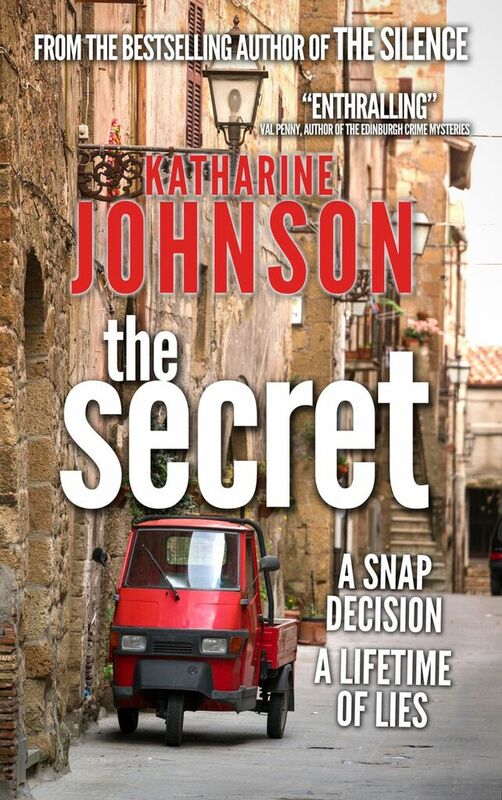 Katharine Johnson likes writing about ordinary people who through a character flaw or bad decision find themselves in extraordinary situations. 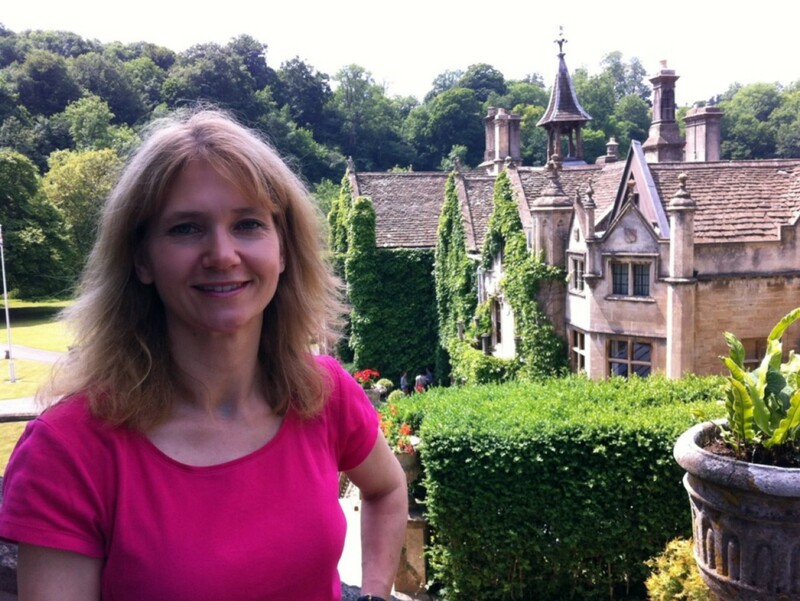 She’s a journalist living in Berkshire, England with her family and springy spaniel. When she’s not writing you’ll find her exploring cities, visiting old houses, playing netball, eating cake or restoring her house in Italy which is nothing like Villa Leonida.